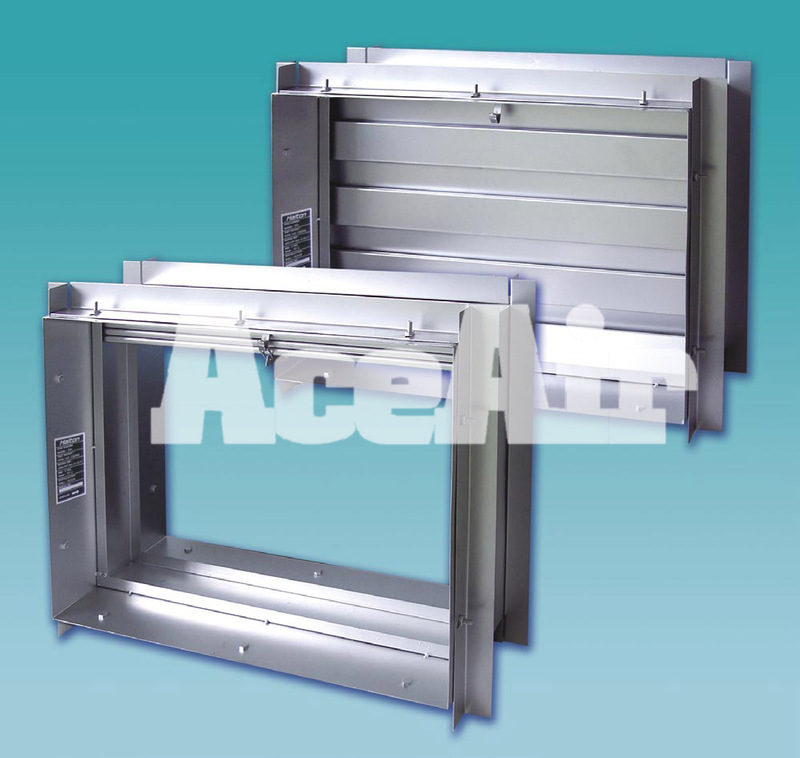 ACE is now specialized in manufacturing of all standard and custom made Air Diffusion Units, Fire Damper, VAV Box, Air Diffuser & Grille, Jet Diffuser, Weather Louvre, Punkah Louvre, Computer Floor Grille, Light Troffer, Swirl Diffuser, Heavy Duty Damper, Backdraft Damper, Low Leak Damper. 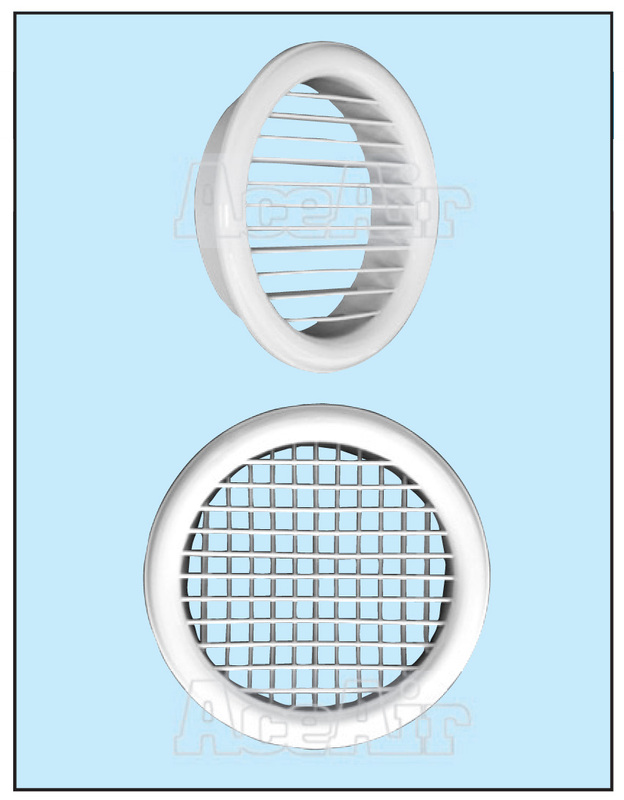 The RDD and RSD are circular model of double deflection grille. 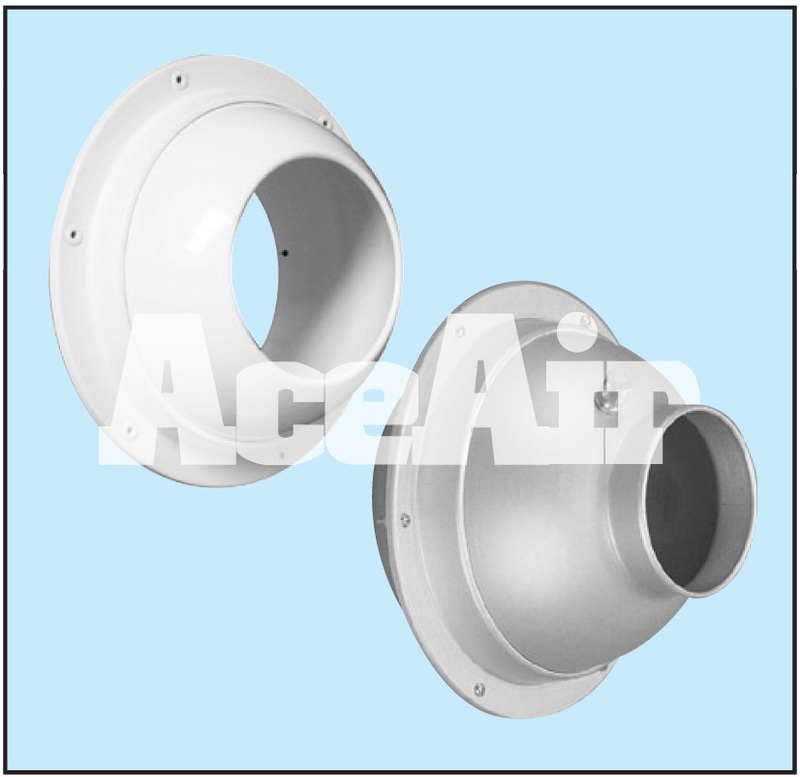 RDD and RSD are suitable for most commercial applications and can be utilized in exposed duct, ceiling or sidewall situations. SLL series linear diffuser, with flexible slot width, is designed to meet architectural ceiling applications. It allows a higher airflow than the conventional linear diffusers, with lower noise level. 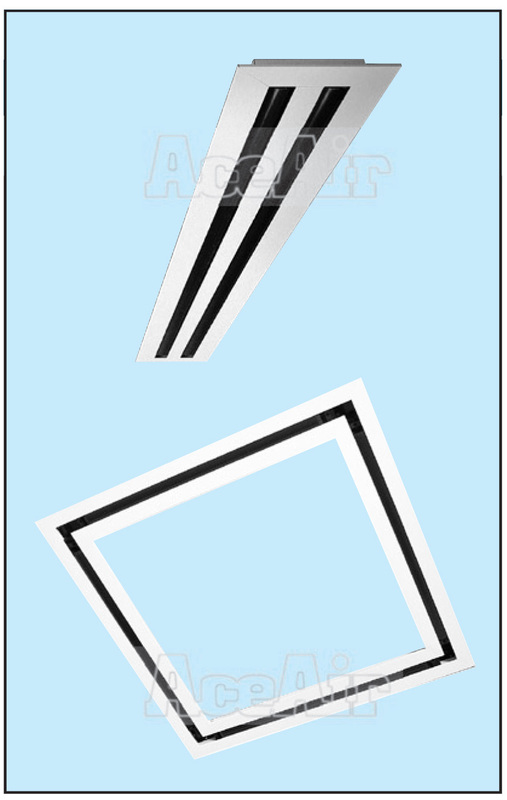 The adjustbale air pattern controller provides horizontal and vertical air pattern. This Unit is available in straight and curved section to meet designer's requirement. 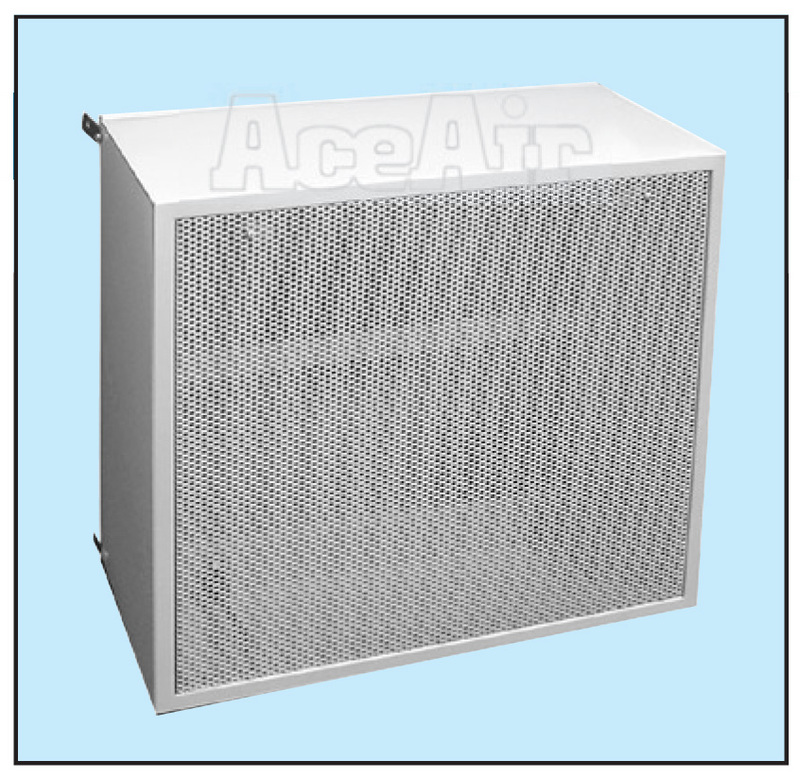 The Laminar Flow Diffuser is a perforated face diffuser suitable for application such as clean rooms, laboratories and operation theatres where it is generally necessary to introduce a stable, low velocity air stream into the occupied zone without entraining room air. 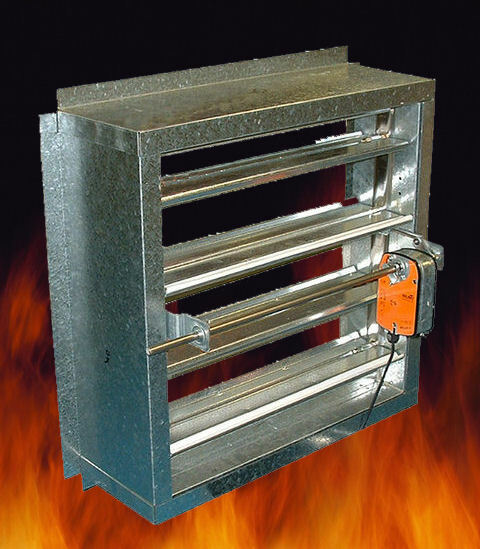 The diffusers are manufactured in two standard sizes to suit 600mm and 1200mm ceiling grid systems. 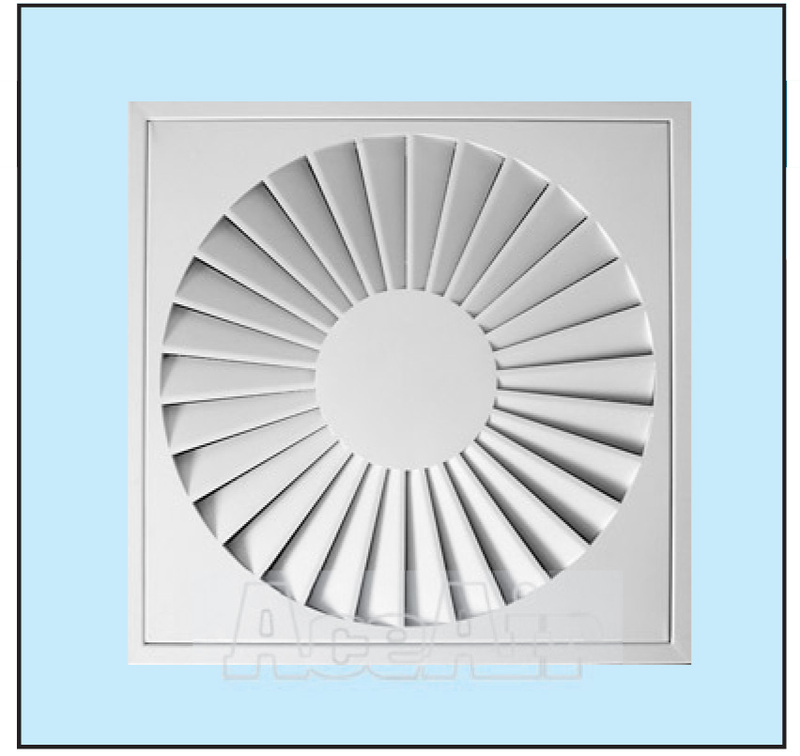 The JTC swirl diffuser consist of radially arranged air control blades is suitable for ceiling mounting. 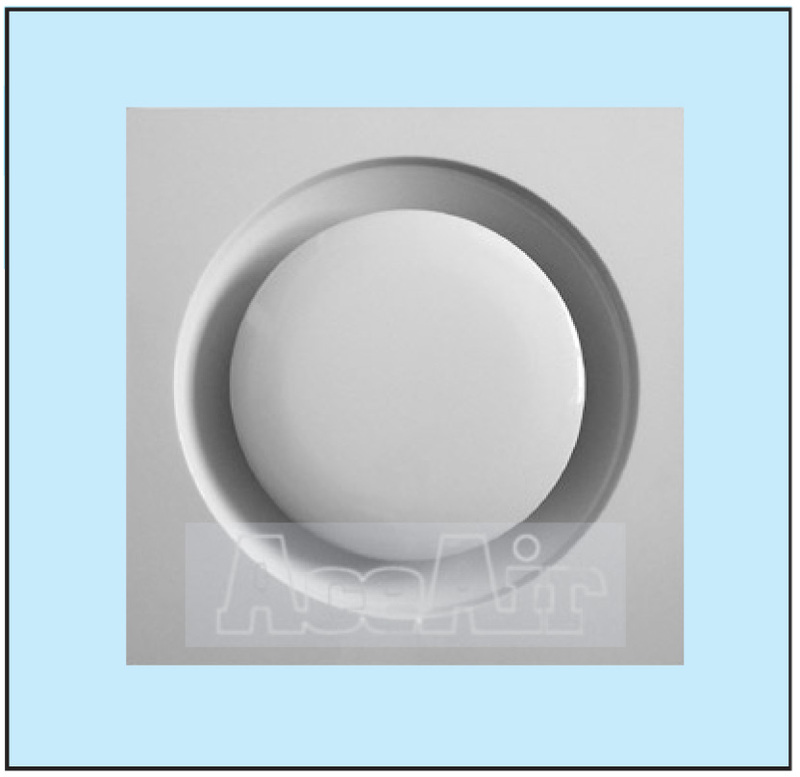 The RD/P is an architectural designed circular ceiling diffuser. The SFRD/SCRD is a circular ceiling diffuser with a graceful exterior, designed with a machine mould formed square frame to suit standard tile size suspended ceiling. 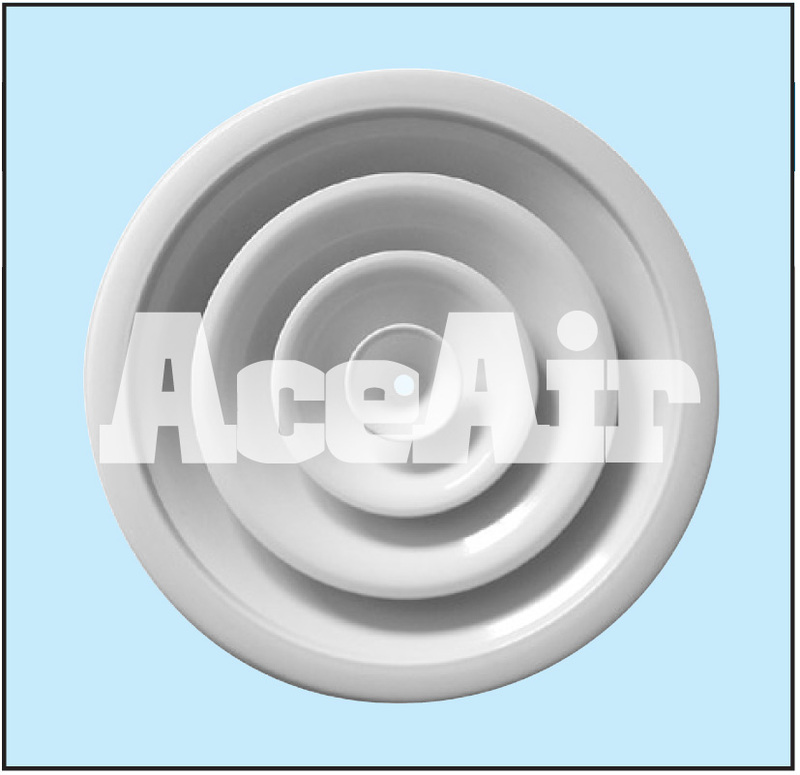 PL a type of multiple direction air diffuser with accessible external volume control. 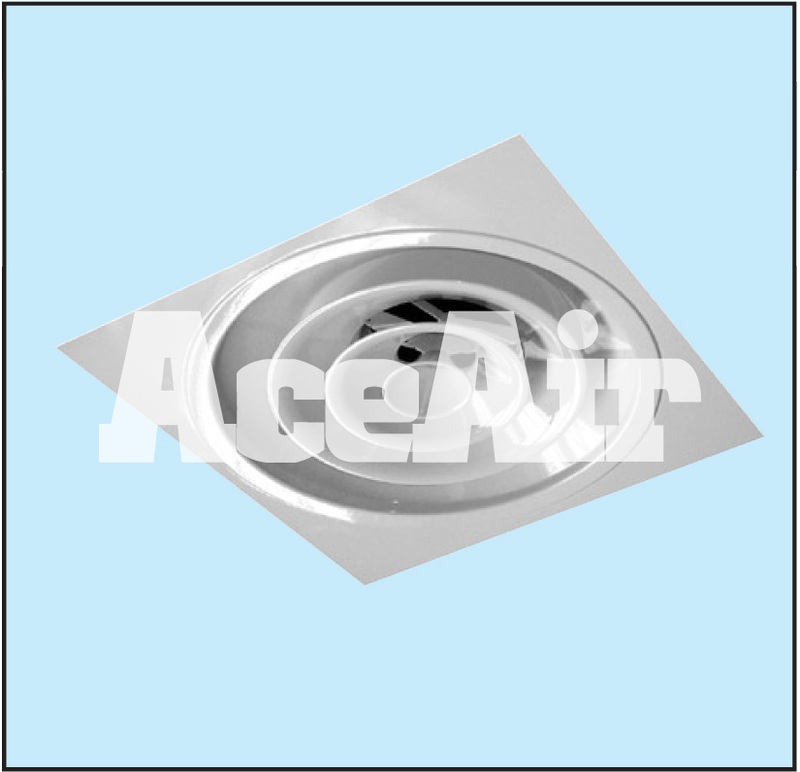 VAV regulators for variable air flows independent of the duct pressure. The RD round ceiling diffuser is a ceiling diffuser with a graceful exterior. These grilles are designed for supply and return air application and are suitable for sidewall, sill or flooring mounting. 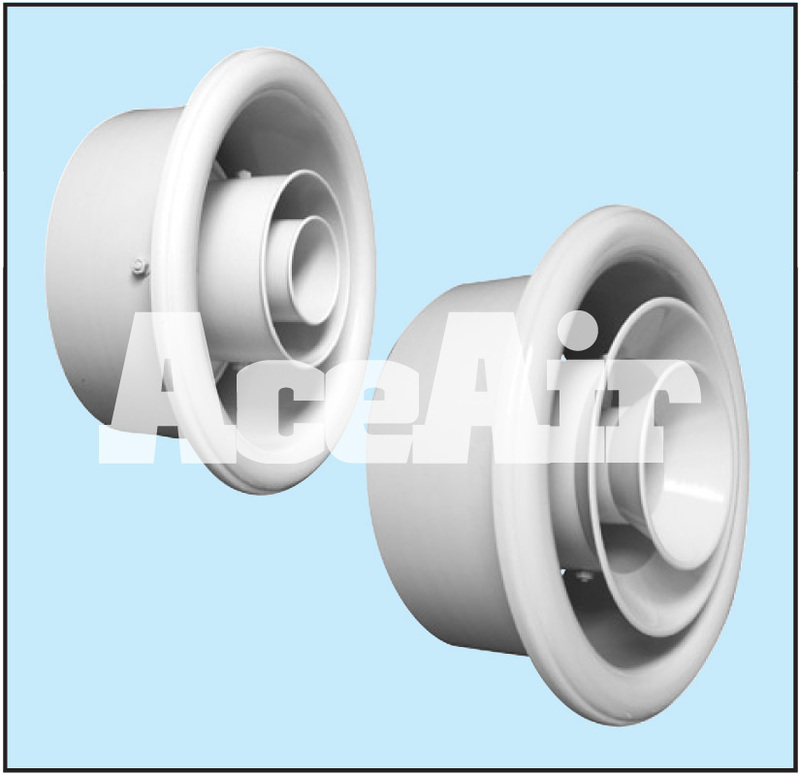 ALT diffusers are designed for supply air diffusion through inconspiciuous slot of air handling fluorescent light troffers. They are easily attachable to existing light troffer.